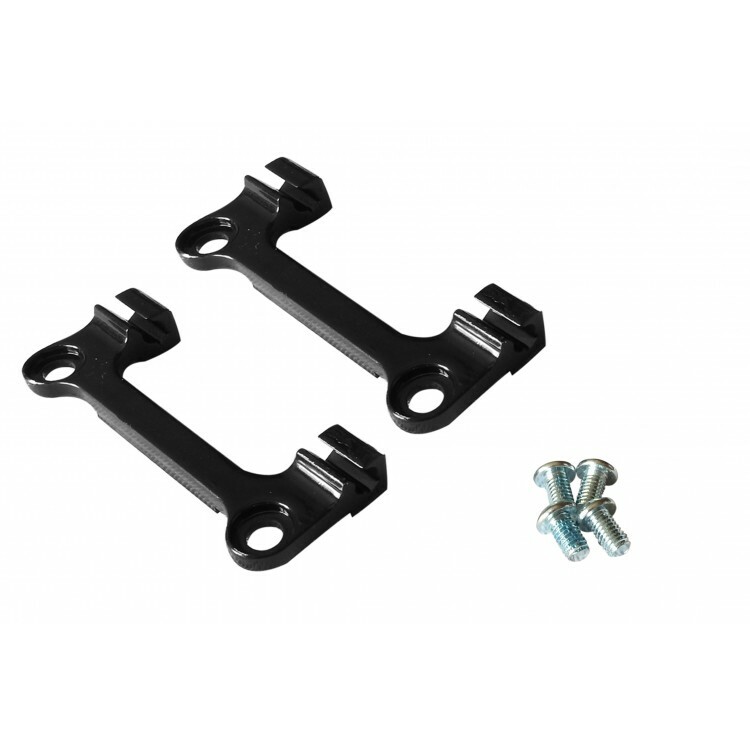 Pair of removable crampons slot, developed for crampons Kte. 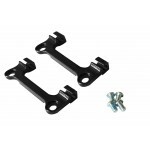 Sold in pairs without screws. 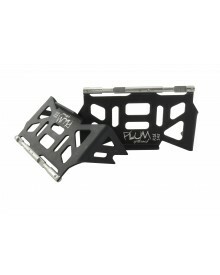 The pair of removable PLUM crampons slots has the quick and easy entry for crampons Kte. Compatible only with Kte crampons.